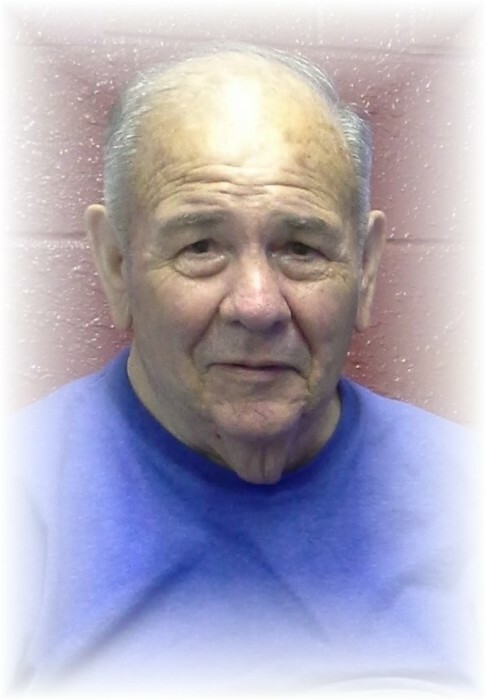 Rodolfo "Fito" Lopez, Sr., 75, entered eternal rest on Sunday, June 24, 2018 at Senior Care of Edinburg. He was born on Saturday, November 7, 1942 in Rio Grande City, Texas to Raul Lopez, Sr. and Margarita Ramirez Lopez. He is preceded in death by his parents. Fito is survived by his wife of 50 years; Belia M. Lopez, daughter; Melissa (Xavier Garcia) Lopez-Gonzalez, son; Rodolfo (Janie) Lopez, Jr.,grandchildren; Ryan Lopez, Jamy Lopez, Dustin Daniel Lopez, Victoria Marie Buentello and Kristianna Andrea Gonzalez, great-granddaughter; Emilee Rose Alvarado, brothers; Raul (Rosalinda) Lopez, Jr., Fidel (Josefa) Lopez, Sr., and Sergio (Belinda) Mandujano, sister; Elvira (Richard) Villarreal, numerous nieces and nephews. Fito lived in Edinburg all of his life and was a member of Holy Family Catholic Church. He proudly served his country in the United States Army. He and his family were the owners and operators of R. Lopez Grocery Store "La Tienda Amarilla" in Edinburg on the corner of Sprague and 18th Street for many years. He enjoyed watching football, western movies, playing pool, but his greatest joy was spending time with his family. He will be greatly missed by his family, friends, customers and all those whose lives he touched. The Lopez family will receive family and friends on Monday, July 2, 2018 from 5:00 PM - 9:00 PM with a Rosary to be prayed at 7:00 PM in the Chapel of Peace at Ceballos-Diaz Funeral Home, 322 East Kuhn Street in Edinburg. Catholic Mass will be held on Tuesday, July 3, 2018 at 9:30 AM at Holy Family Catholic Church, 1302 East Champion Street in Edinburg. Catholic burial with Military Honors will follow to Rio Grande Valley State Veterans Cemetery, 2520 South Inspiration Road in Mission. Having the distinguished honor to serve as pallbearers will be: Ryan Lopez, Dustin Daniel Lopez, Jr. Fidel Lopez, Jr., Raul Lopez, Jr., Xavier Garcia, Rudy Arevalo, Enrique Arevalo, and Mathew Mandujano. Funeral services have been entrusted to Ceballos-Diaz Funeral Home in Edinburg.